Osborne Legal was founded in 2015 by Michelle Osborne. 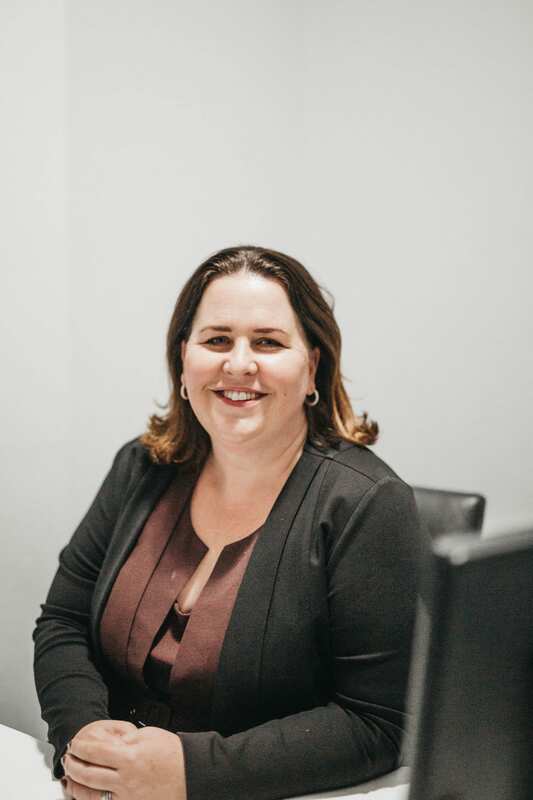 Michelle is the Principal Solicitor at Osborne Legal and brings to the firm over 15 years of legal practice in Dubbo. 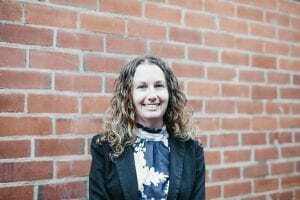 Michelle’s area of focus is family law and she has built an impressive reputation in Dubbo as being a senior family law practitioner in the area. 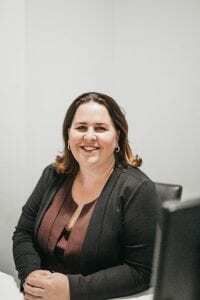 In 2018 Michelle achieved Specialist Accreditation in Family Law from the NSW Law Society after successfully completing examinations and assessment. Michelle also has extensive Criminal Law and Conveyancing experience which rounds out her abilities and the services that she offers. Michelle is a country girl, having grown up in Parkes and finishing Year 12 at Parkes High School. Michelle attended university at the Australian National University in Canberra where she completed a double degree in Law and Asian Studies (Japanese). Michelle plays hockey and is on the executive of the Dubbo Hockey Association. In her spare time Michelle spends time with her young family. Our secure online platform is an easy way to get started with Michelle Osborne. Our simple online interview will provide some initial information and help you prepare for a productive discussion. Megan commenced her professional legal career at Osborne Legal in 2015. Megan’s practice focuses on Family Law and litigation. 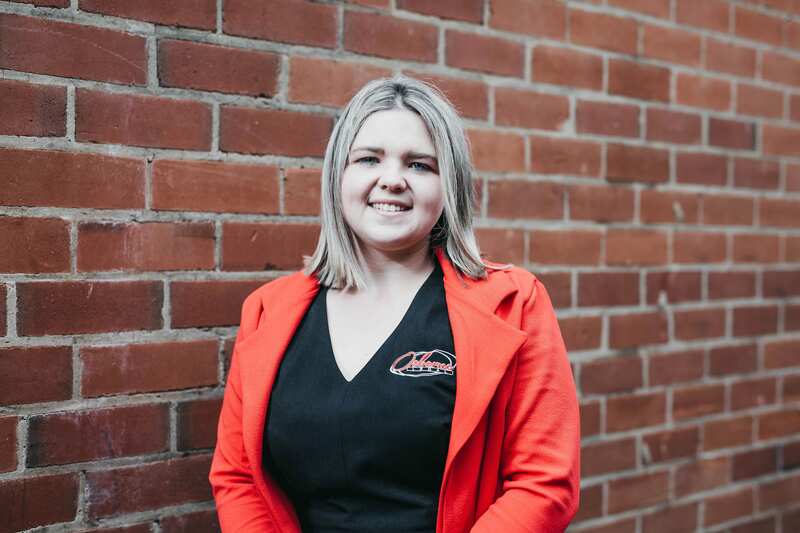 Megan was raised in Gilgandra and completed High School at St Johns College in Dubbo and graduated with a double degree in Law and Criminology from the University of New England in Armidale. Megan is on the board of the Dubbo Touch Association. Rachel commenced her professional legal career in Orange and moved to Dubbo in 2015. 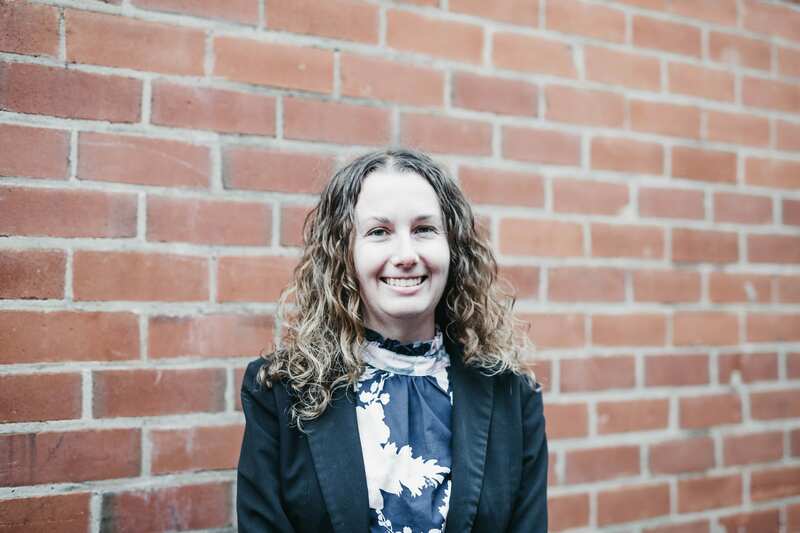 Rachel manages our Conveyancing and Wills and Estates practice and also has a busy Criminal Law practice as well. 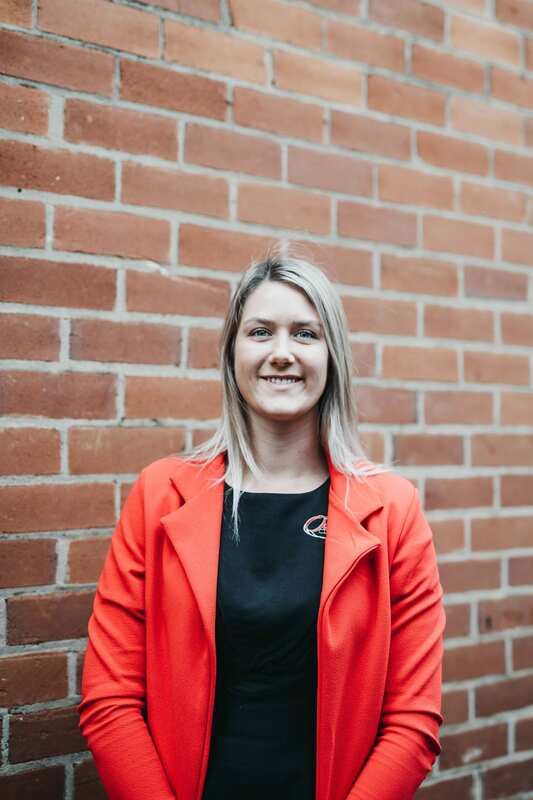 Rachel was born in Orange and graduated with a double degree in Law and Criminology from the University of New England in Armidale. Rachel volunteers with Meals on Wheels in Dubbo. Supporting Michelle, Megan and Rachel is our Senior Legal Assistant Lisa McGirr. 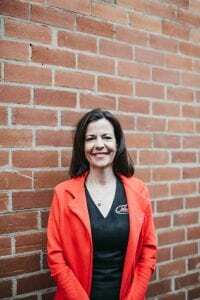 Lisa is a founding staff member of Osborne Legal and brings over 20 years experience as a legal secretary to our office. Osborne Legal would be lost without Lisa’s knowledge, expertise and management. Lisa is a Central West local as well, having grown up in Molong. 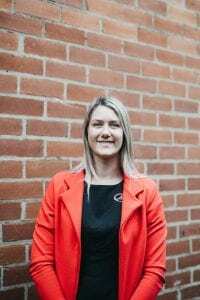 Hannah started with Osborne Legal in 2015. Hannah manages our front desk and is likely to be the first person you encounter when coming into our office. Hannah deals with all initial telephone enquiries, walk in’s and internet contact. She also provides additional secretarial support for Michelle, Megan and Rachel when needed. 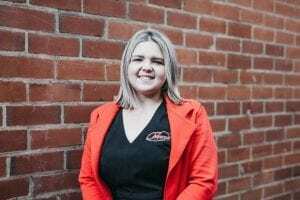 Hannah was born in Bourke and moved to Dubbo when she started High School at St John’s College in Dubbo. Hannah is a talented hockey player and has played at Premier League level. 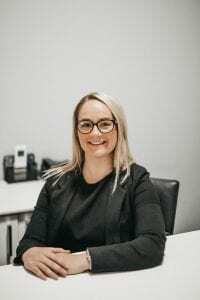 Ashlie started at Osborne Legal in July 2018 and brings with her extensive paralegal experience. Ashlie has worked in legal support since completing High School in Dubbo and is halfway through her law degree. Ashlie is assisting Rachel with Convayancing and is a wonderful addition to our team. We pride ourselves on providing quality legal work combined with an understanding of our client’s and their needs. Local people with local knowledge. Sound legal skills and ability. Our billing is transparent and there are no hidden costs or surprises.